I am the proud parent of a high school senior. That means I will have a college freshman next year which utterly terrifies me. Over the summer, we started our initial college search and have narrowed it down to a few schools. 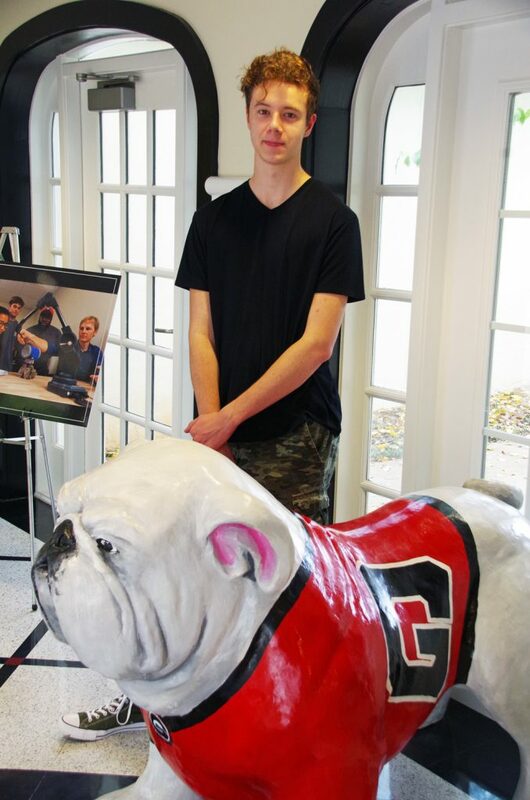 I started researching college tour tips and thought I would share our UGA tour experience with you. 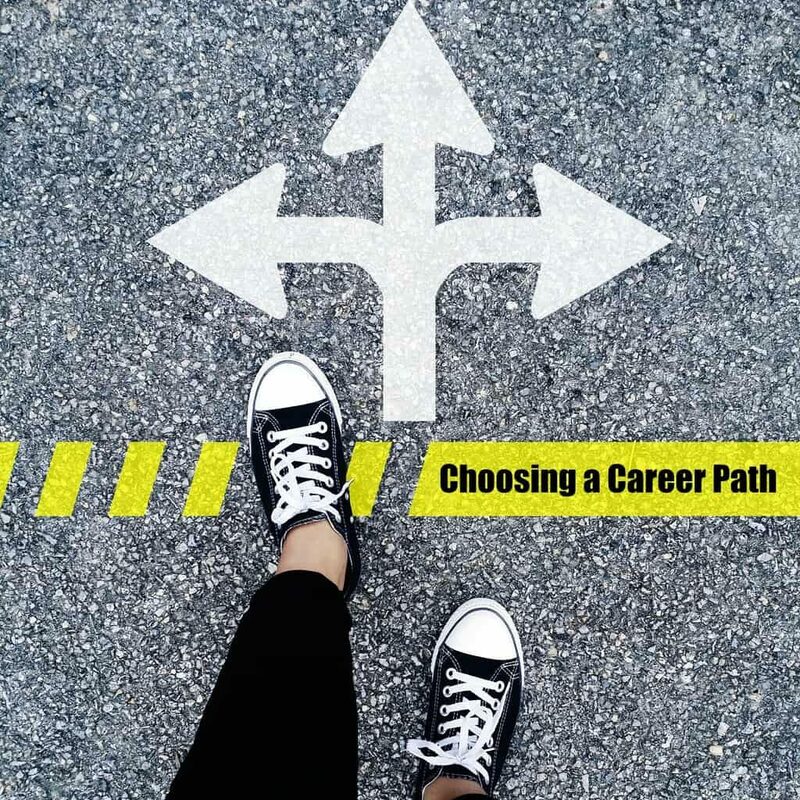 If you have a child heading off to college soon, these tips may help your college tour experience run a little bit more smoothly. Do your homework: Head over to the college website and learn all you can. Write down a list of questions to ask your tour guide. Check out their social media pages. Learn all you can from the people actually ‘in the know’ at the school. Schedule your visit well in advance: College tours fill up FAST in the fall. We made ours several months ahead of time! Take notes and pictures: Bring a camera and a notebook to jot down notes with. Especially if you plan on visiting multiple schools. You would be amazed at how quickly all those campuses and dorms start to blend together in your mind. Visit on a school day: One of the best college tour tips we got was to visit the school on a day when classes are in session. Yes, your student will have to take a day off from school. Our seniors get a certain number of excused absences for college visits. Visiting on a school day will really let you see what college life is like. 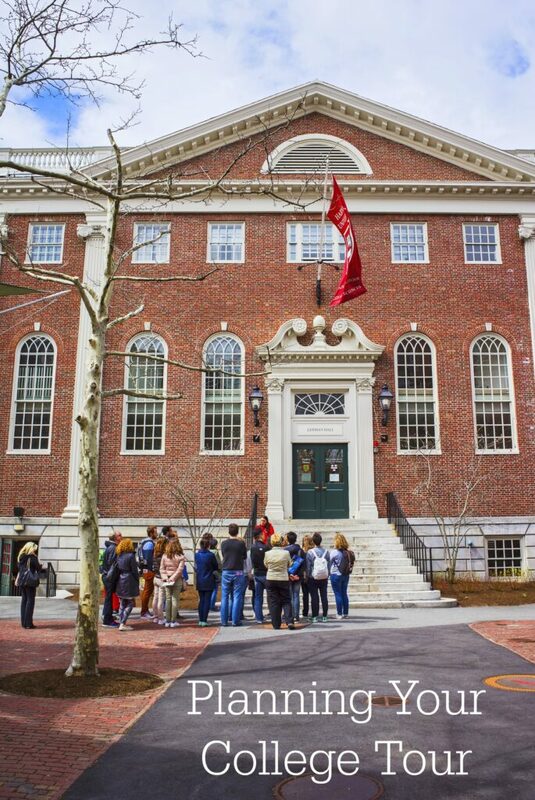 Venture out on your own: Don’t just schedule an organized tour with the school. Try to plan an hour or two to wander around campus on your own. This will allow you to get a close up look at the things your child may really be interested in. The University of Georgia tour we went on last week was actually our second visit to the school. We visited over the summer and spent a few hours wandering around campus with a map so we could see the things we were really interested in. The greenhouses were our first stop since our son wants to major in ecology. We walked through the 7-floor library and got an up close look at the study areas. Then we visited the exercise facility which is MASSIVE. Our day ended with lunch in the heart of Athens. The ‘official’ college tour doesn’t really give you an up close and personal look at much so you definitely need to create your own tour! For the ‘official’ UGA tour, we started by watching a 15-minute video about the college. 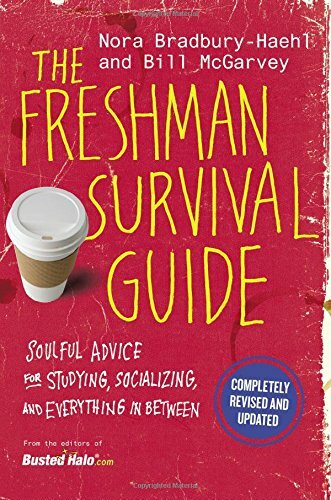 This gave us the nuts and bolts about Freshman requirements, the different majors, and the history of the school. There was lots of information provided about the application process, which we appreciated. The actual tour started off with the students and parents getting on tour buses for a 30-minute drive around campus. We had great student tour guides who narrated the whole trip. However, let me advise you to NOT try this tour on a Friday before a UGA home football game. The traffic was crazy and we ended up having to cut our walking tour short because we were running late. The walking tour itself really just showed us the exterior of many of the buildings, including dorms, the football stadium, the bookstore, and a few of the classroom buildings. You can schedule a separate college dorm tour (which we did on our first visit) to see what the inside of some of the dorms are like. I highly recommend this! Our UGA tour was informative, but I recommend you strike out on your own to see the areas that most interest you and your potential student. 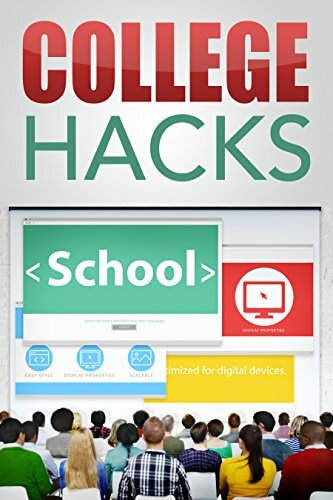 Check out CollegeBoard.org for more college tour tips and before your kid goes off to college, be sure to buy a college survival guide to make the transition a little bit easier. You should also talk to your child’s high school guidance counselor about other tips they may have. 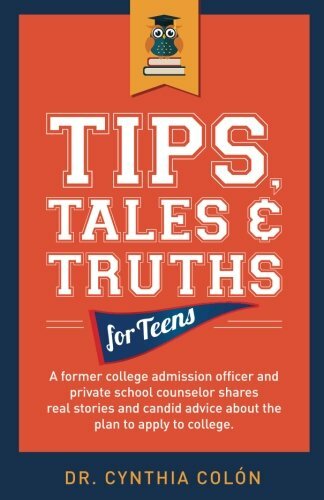 Have any other college tour tips to share?